After the Sonata, this new platform will make its way on to some new products for the European market starting in 2020. The third-gen platform features significant improvements in collision safety, through the adoption of methods like multi-load path structure, hot stamping and integration of a super high-tensile steel plate on the platform. While the multi-load path structure increases the energy absorbed by the car in a collision and minimises the impact on the cabin, the application of hot stamping further helps in preventing the cabin deformation during an impact. Hyundai has also developed a system wherein the front wheels, in case of a collision, move away from the body, to eliminate the chances of the vehicle spinning into a secondary collision. To improve the driving dynamics, the new platform gets enhanced stiffness since the fixed points for the steering arms have been placed closer to the middle of the front wheels. Meanwhile, NVH performance has been improved through reinforced sound-absorbing systems in vibration-sensitive parts. 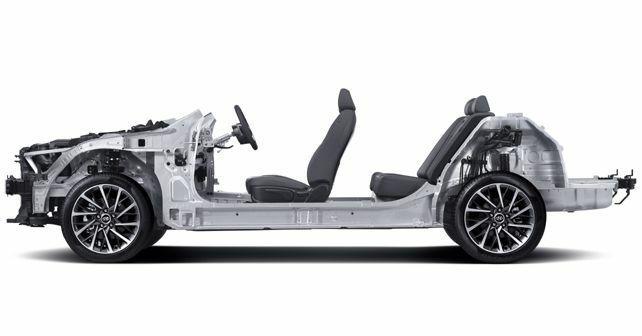 Further, stability has been enhanced by lowering the position of heavy equipment in the platform, resulting in weight reduction and a lower centre of gravity. Following its debut on the 2020 Sonata, the third-gen platform is expected to underpin several new products for the European market, starting in 2020.